Greens love the cooler temps, so plant all that you love, and try something new! Kale, lettuces, and spinach are easy to grow, as well as swiss chard. 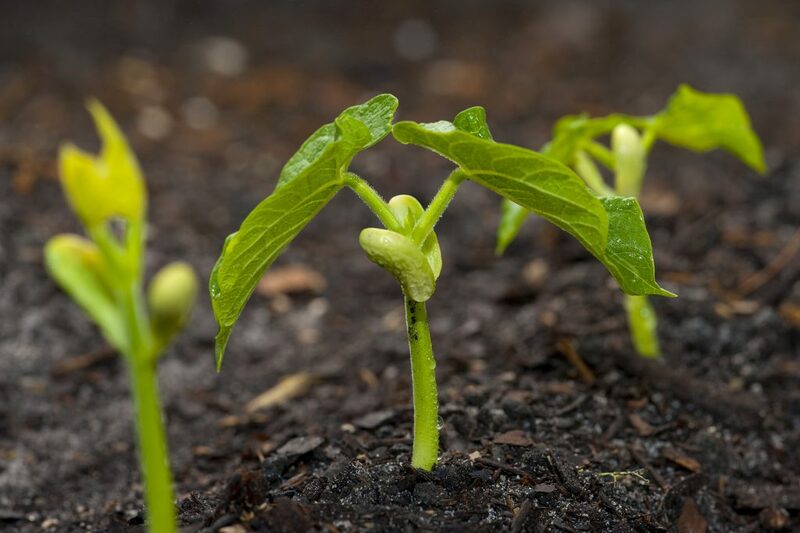 Check out this article from Mother Earth News about growing greens and how to take care of them. Beans of all kinds thrive despite the shortening days, and reportedly taste better when grown in Autumn. Planting bush varieties are best, as they only take about 45 days until harvest. Any veggie in the brassica family–cabbage, brussel sprouts, broccoli, cauliflower, and kohlrabi grow very well this time of year. These are best grown from young plants, and if possible, start them in your garden on a cloudy day. What’s a dinner in Winter without some delicious roasted root vegetables? If you’re dreaming about yummy parsnips, turnips or carrots, find a planting guide for each of these and more from Territorial Seed. If you’re busy with the kids’ extracurricular activities, and general activities this time of year, consider planting a cover crop. Cover crops can organic matter and nitrogen to the soil for the next year’s planting. Learn more about them and what to plant at eartheasy.com. Plant onions and garlic now. They will likely go dormant when the weather cools, but they’ll establish their root system and reward you come early Spring. Leave it to the tried-and-true advice from Farmer’s Almanac to set up a handy Fall planting schedule! The temperatures can still soar in September, so have some light row covering available for hot days to provide some shade in the heat of the day. Just like in the Summer months, keep a watch for pests, provide plenty of water and mulch, and don’t fertilize too much. It won’t be long before you’ll be harvesting and storing plenty for your Winter dinnertime!